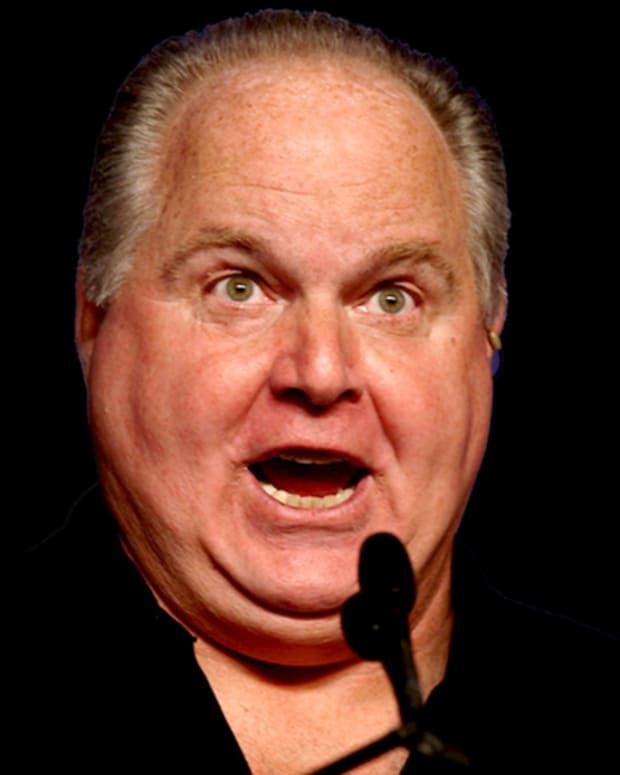 In response to the controversy surrounding MSNBC host Martin Bashir’s comments about someone defecating in Sarah Palin&apos;s mouth, Rush Limbaugh asked Wednesday if reactions would be different had Dr. Charles Krauthammer suggested the same about President Obama. Limbaugh complained that Bashir’s comments have yet to be criticized by anybody at MSNBC. 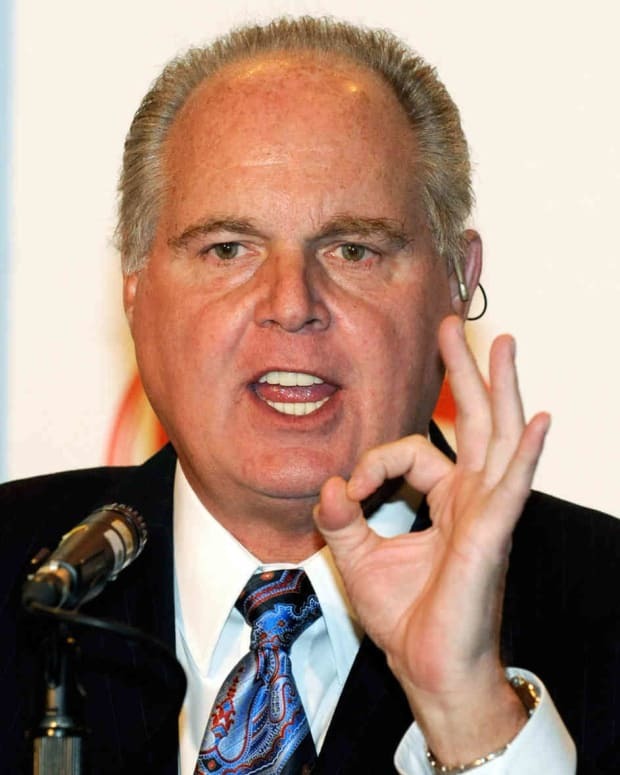 “There was not one peep from anybody at MSNBC suggesting that it was, in any way, inappropriate,” Limbaugh said. 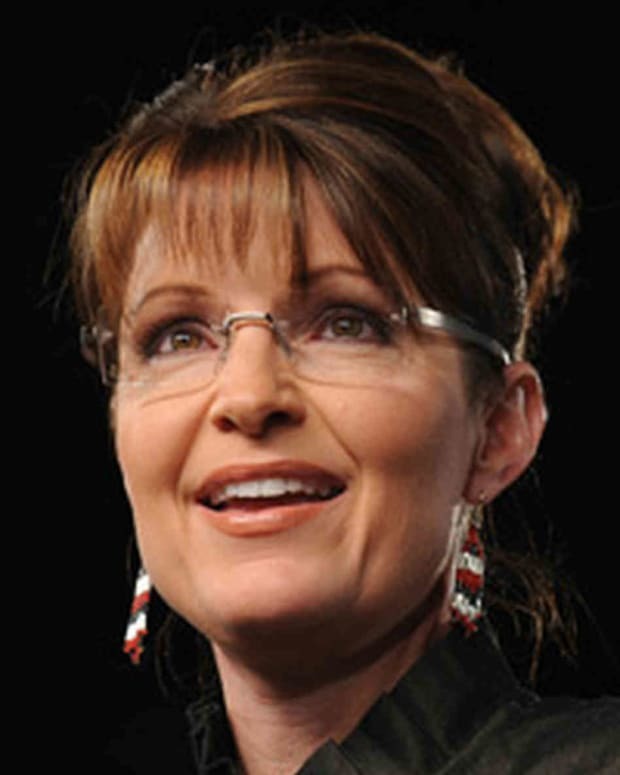 Had Bashir made the comment about Obama instead of Palin, Limbaugh argued that the news anchor would be fired immediately. Limbaugh also suggested that had Dr. Charles Krauthammer or Bill O&apos;Reilly made the comment, the public response would have been much greater. Limbaugh added that MSNBC hosts a number of reprehensible people who thought an apology was enough to correct Bashir’s comments.